Summer is approaching fast, and there are so many Greek islands you can visit. I know it’s season because the questions about halal food in Greece and travel tips are increasing on MuslimTravelGirl.com. 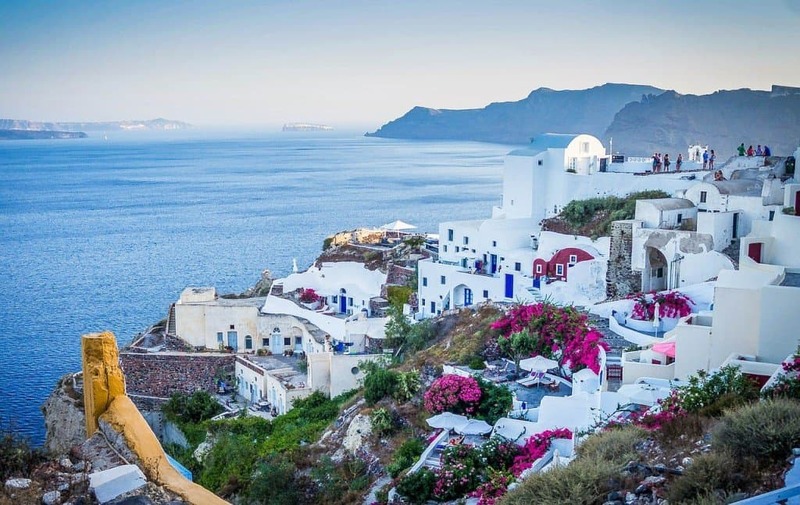 Below are some of my must visit Greek islands, they offer amazing scenery, history, food and hospitality of course. Some of them are more popular than others but all worth a visit. Corfu is in the Ionian sea, and it is on the north-west. 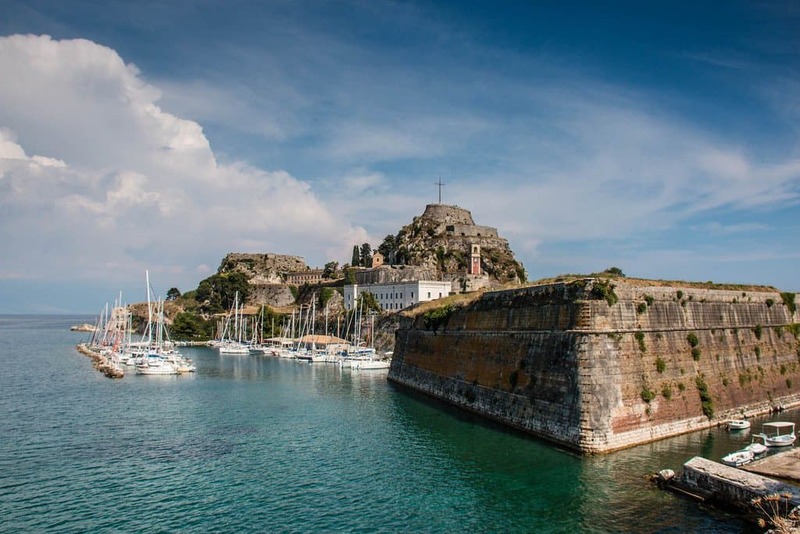 In Greece, it is known as Kerkyra, and tourists love it. You can visit the Achilleion – a palace built by Empress of Austria Elisabeth of Bavaria, Palaio Frourio, the Old town. Rhodes is the largest of the Dodecanese islands, and it is located in the south-east Aegean sea. Rhodes was world famous, as the home of one of the seven wonders of the Ancient world. 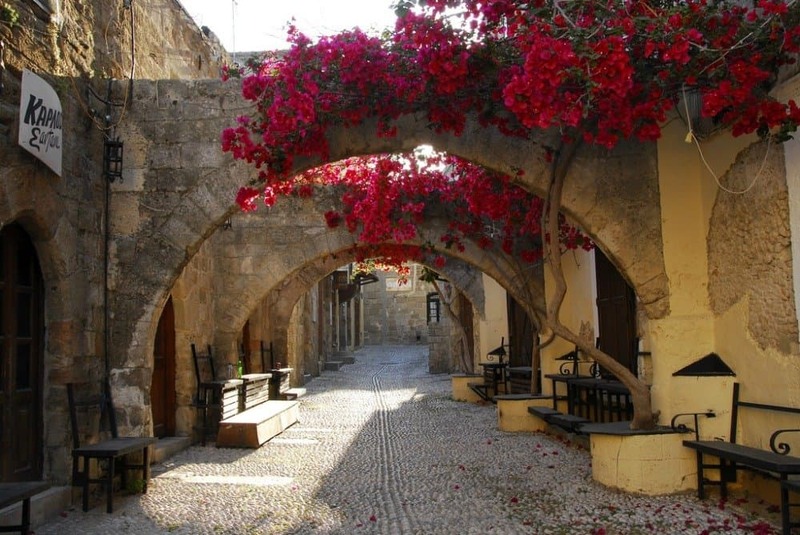 If you are in Rhodes, you could visit the Medieval city, Palace of Grand Master of Knights, the Acropolis of Lindos. No introduction is enough to describe the beauty of Santorini, this breathtaking island located in the heart of the Aegean sea. 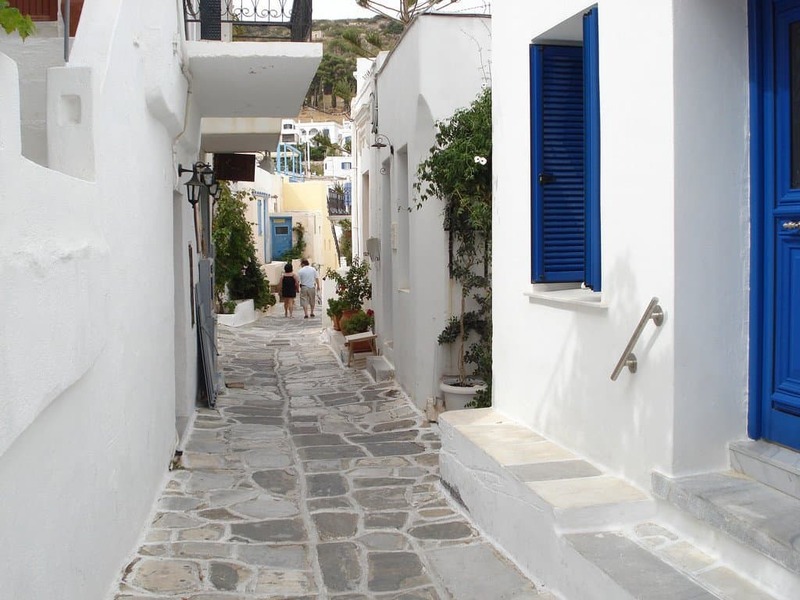 Being part of the Cyclades its architecture is similar to that of the other islands there – small houses, whitewashed and blue windows. 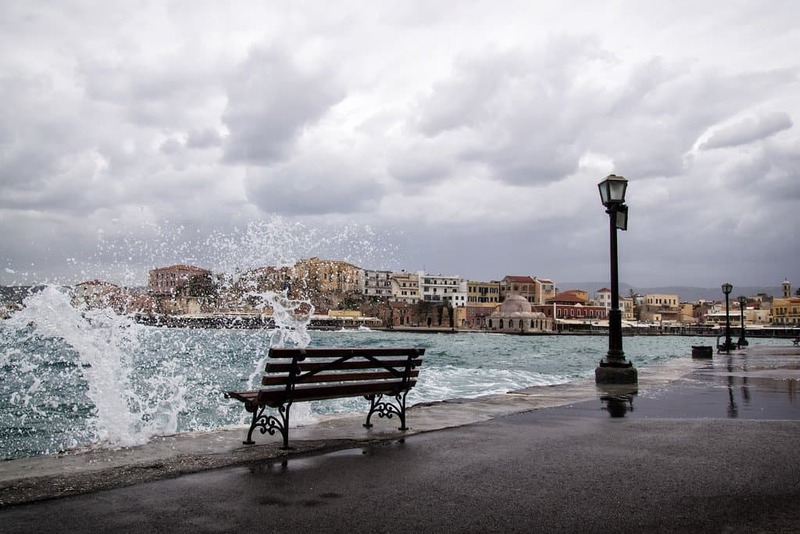 Crete is the largest Greek islands and the fifth largest in the Mediterranean Sea. Crete has always been an important part of Greece. It was the centre of the Minoan civilisation. One could visit many archaeological sites, including the sites of Knossos and Phaistos. Zakynthos is an island also located in the Ionian sea. 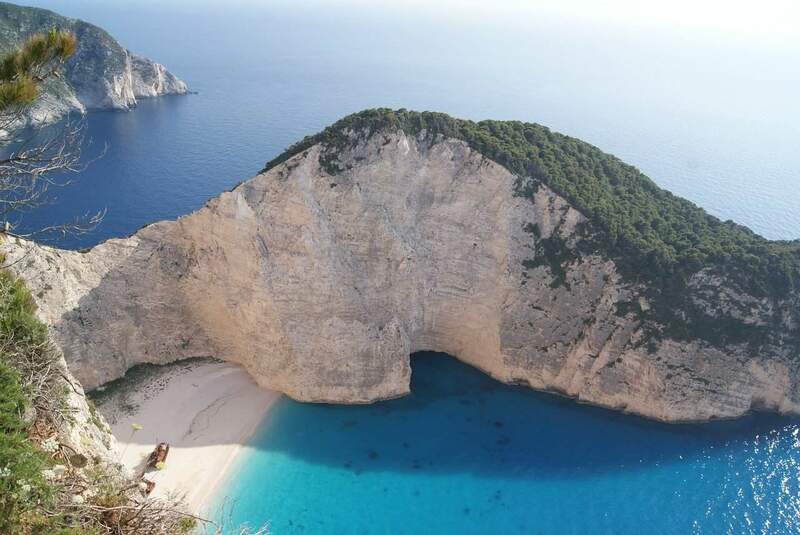 Its most famous landmark is the Navagio beach, which isolated by high cliffs and can be accessed only by boat. Paros is another island located in the Cyclades. Paros has to offer something to everyone – whether you are a family or not, Paros is the perfect place to visit. You could visit the Parikia town, Panayia Ekatondapiliani Cathedral, Valley of Butterflies (Petaloudes Park), the old Port of Naousa. 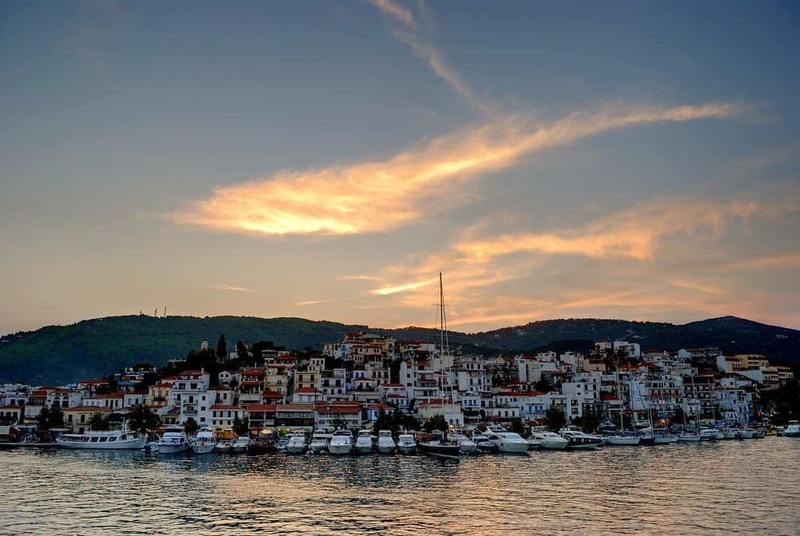 Skiathos is a small island located in the north-west Aegean Sea. In Skiathos, you can visit the Lalaria beach, the Kastro, the Papadiamantis House. Cephalonia is the largest of the Ionian islands. The diversity is in this island is incredible. Once you are there you can visit the villages of Fiskardo and Assos, sail to Ithaca, which was home to Homer’s Odyssey. 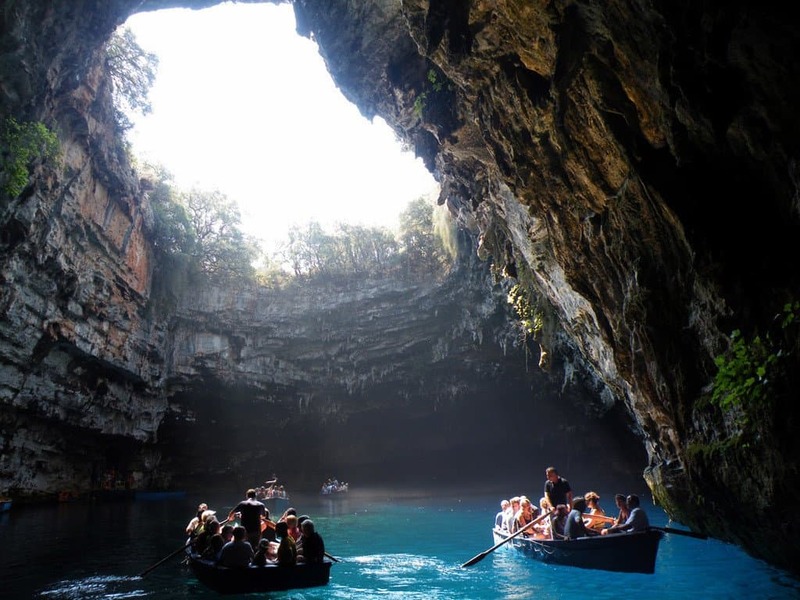 You could also explore Melissani cave and Myrtos beach. Hydra is a quite small island in the Aegean sea, just 69 km from Piraeus. 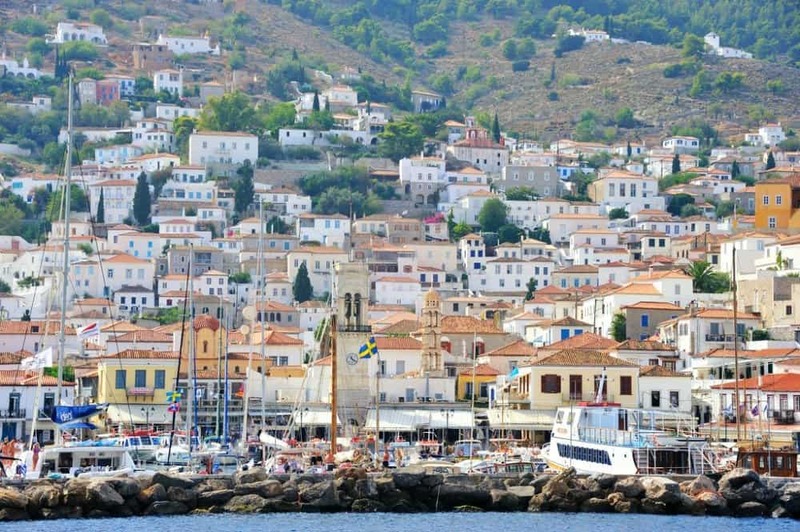 If you want to escape from the modern world, where life is hectic, you should visit Hydra. In this beautiful island, cars are forbidden by law. The only means of transportation are donkeys, water taxis, feet. It’s main economy is based on tourism as the city is quite picturesque. 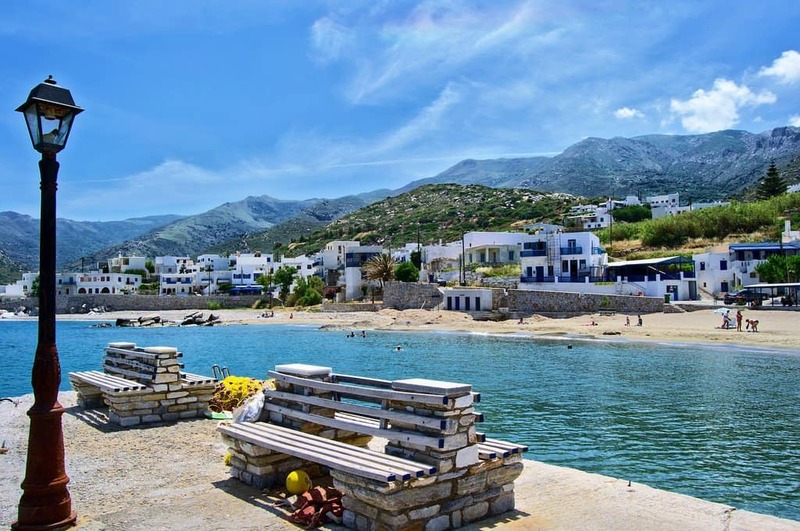 Last but not least, Naxos is the largest of the Cycladic islands. From mythological aspect, Naxos is the home of Dionysus, the ancient Greek god of wine. It’s a very popular destination amongst tourists because it has several ruins and several beaches. Athens is a big city, and halal isn’t a problem. There is a large immigrant community in Athens, and some places in the city centre also serve halal food. Many however cannot be found online. An excellent halal restaurant in Athens is Aladdin Kebab House, where Turkish and Middle Eastern food is served, Avenue Amfitheas 104 & Areos 88 Palaio Faliro. While there make sure you try the very famous Greek souvlaki. Unfortunately the same cannot be said for the majority of the islands and inland exploration. There are not many halal food options available. But if you are not too fussed about eating meat while you are on the islands then you can enjoy the fish, and you can find plenty of food options around. The Mediterranean cuisine is healthy and light and offers delicious meals with fresh vegetables as well as fish dishes. You will not miss not finding halal meat. Greece is majority Christian country, and while you will not have a problem finding a church in every corner, unfortunately, the same cannot be said about a mosque or interfaith facility. In Athens, there are still discussions for a large mosque construction, but until this is completed, you can visit the two unofficial mosques, Al Salam Mosque (Galaxia 9, Athens 117 45, Greece) and the Athinais Cultural Centre (Kastorias 34, Athens, Greece). Prayer options will not be available for you while exploring inland or the Greek islands. Although there are no facilities, locals are always happy to accommodate you if you need to pray outside somewhere, just ask for a quiet place. One of my favourite things to do while out and about in Greece is to carry with me my travel prayer mat and just pray in nature. There is no better place to connect and admire what Allah SWT has created for us. Imagine all the places testifying on the day of Judgment about you praying there. Amazing List of Island! It took my hearts and Just want to go there to create some memorable moments. Some of these are familiar and some aren’t, but now I have a serious itch to get to the rest! I especially loved the Islamic heritage of Rhodes and Crete, even if the Greeks themselves didn’t.